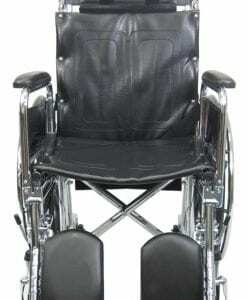 A nursing chair with a high back is usually available through wheelchair manufacturer that design high back manual chairs in the US. 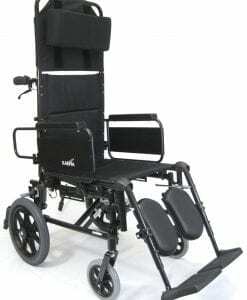 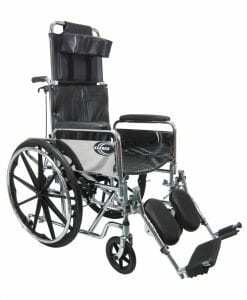 A nursing wheelchair is usually also known as a caregiver or transport wheelchair. 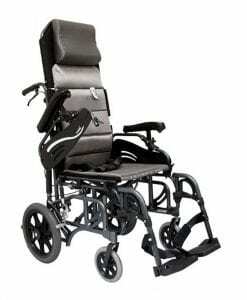 The main difference being that these types of chairs have smaller back wheels than conventional manual chairs. 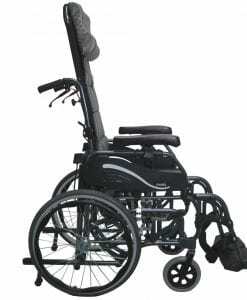 It also comes standard with companion handlebars, which sit behind the backrest to allow the patient’s caregiver to push the user with ease. 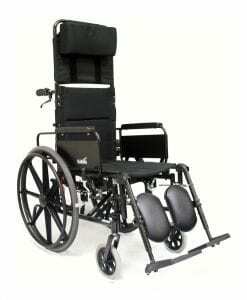 A high backrest allows the user to rest their entire back on a solid surface. 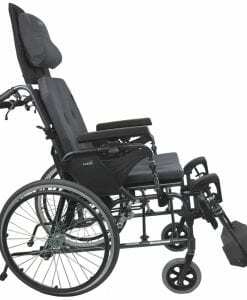 Some users cannot hold their head in place, and others like the idea of having a higher than usual backrest to accommodate their upper back and head. 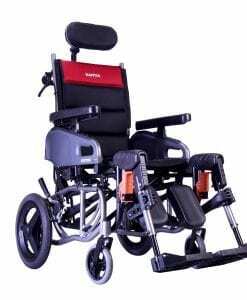 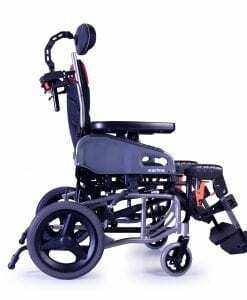 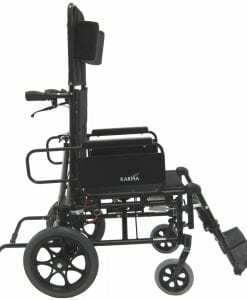 A caregiver wheelchair is different than conventional wheelchairs in that it comes standard with small rear wheels and a companion push bar to make sure that the caregiver and patient have the best experience possible. 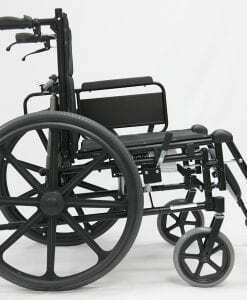 Nursing homes usually have very outdated wheelchairs that they provide to their patients, for this reason it is not a comfortable situation for the patient, as they are using a wheelchair that was not designed to be comfortable. 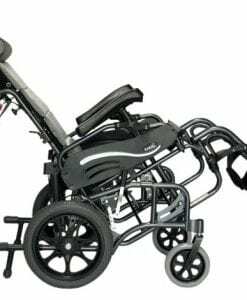 The caregiver relationship also suffers with the patient because they are exerting a high level of energy to be able to propel the patient and to push them while they are at the nursing facility. 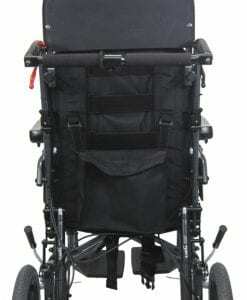 Flip back arms allow the wheelchair to be used for transferring into different places. 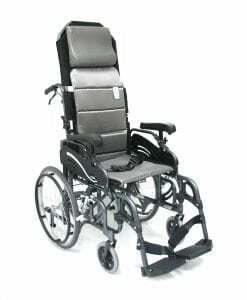 Flipping back the armrests allows the caregiver at a nursing home to have an easier time transferring the patient in and out of the chair. 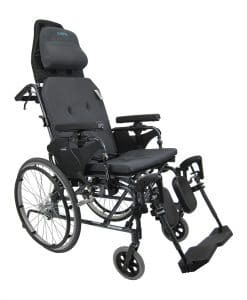 This feature also helps when it comes to transfers, because they removable they can be moved out of the way for easy transfers in and out of the chair. 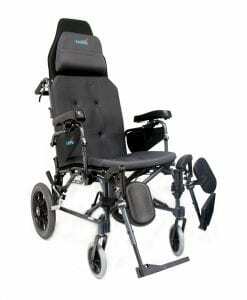 Desk length arms are designed to allow the user to slide the chair under a table to accommodate social occasions or when visiting a restaurant or library.